Want to enjoy unique outdoor cooking at your own home? 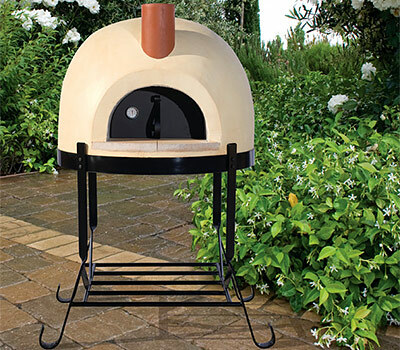 Basalite can help you impress your guests with a fully-assembled backyard pizza oven. Two beautiful options from the Forno Bravo Primavera Series allow you to enjoy real wood-fired cooking, real easy. Click on the file below to learn more about this outstanding line of backyard ovens, and to get a head start with some fun recipes. Get cooking today!